People who have recently opened a new business are often faced with a range of financial concerns that may prevent them from moving forward with their great ideas. Thankfully, there are many ways small-business owners can invest their funds wisely to ensure neither time nor money are wasted in the short term. These inviduals should search for online companies that offer professional services tailored to one business operation. From services that streamline social media posts to those that generate and file budget reports, these investments are critical for minimizing operational costs. as they keep small-business owners from having to waste time, energy and money trying to coordinate efforts on their own. "Online services keep small-business owners from wasting time, energy and money trying to coordinate efforts on their own." Consider how your brand can leverage the top eight online services that can propel your brand through the new year. If your brand markets to an international audience, investing in professional translation services is imperative for ensuring that your website copy is accurate. According to a report from Common Sense Advisory, nearly 75 percent of online buyers are more compelled to purchase when services are offered in their languages. VerbalizeIt provides a simple platform on which small-business owners can upload content, then connect to a human translator who will ensure the copy is both localized and accurate. When interacting with consumers or business partners who live far away from your company's physical site, finding ways to collect signatures can seem daunting. Fax and mail are both effective, but often time and quality are prohibitive. DocuSign allows people to electronically send signatures on important documents that have been scanned into the system. This method is entirely secure, and it can save small-business owners money they would spend on shipping, travel and supplies. Digital signatures are ideal for international consumers. Security concerns regarding storing and managing data remain at the forefront of small-business owners' minds. Instead of attempting to secure digital data on your own, search for a service that can ensure your information is easily accessible for you, but safe from those who should not have access. 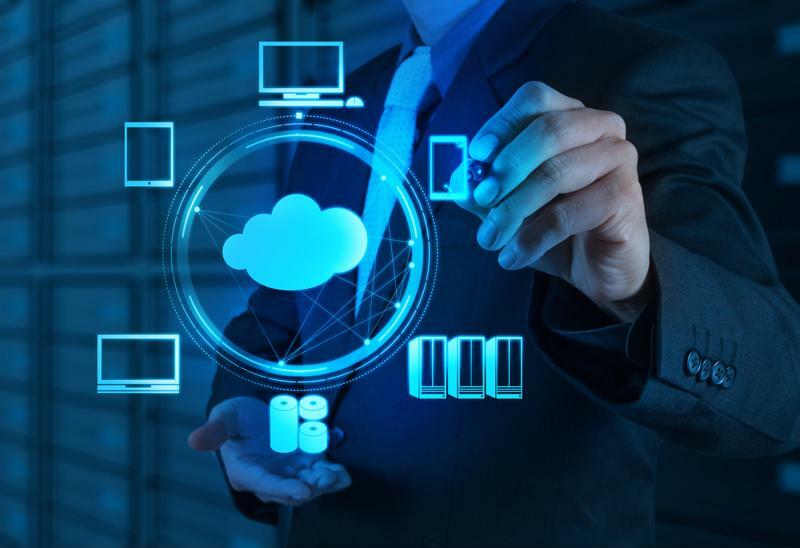 CloudOps can help your business build a private cloud to store important information, providing you with the tools needed to interpret and manage data. Developing, analyzing and interpreting expense reports can be a pain, especially for new small-business owners who have recently begun accounting and financial services. Born from the desire to create and comprehend budget reports that aren't headache-inducing, Expensify has helped thousands of businesses since its creation in 2008. The easy-to-use platform is ideal for executives who are not well-versed with formulas or those looking to reduce operational costs by investing in simpler software. The company currently assists more than 200,000 businesses in 169 countries, making it an ideal resource for brands that have placed an emphasis on business globalization. Email is one of the most effective marketing tools at your disposal. But executives who don't know how to develop the most effective campaigns tailored to specific demographics may struggle with reaching their desired consumer bases. Act-On is an online service that analyzes your target demographics and assists your brand in developing a comprehensive marketing strategy, including generating email newsletter templates and creating landing pages. This type of service is ideal for small-business owners who have little knowledge concerning SEO or marketing, as it prevents the need to hire an expert or seek additional education that may cost a great deal of money. Providing helpful and efficient customer service shows any current or potential consumers that your brand places emphasis on the overall consumer experience. While your company likely already has a phone line set up for those seeking assistance, a rising number of consumers prefer live chat to address their concerns. According to a survey conducted by eDigitalResearch, consumers report the highest level of satisfaction when chatting with representatives over the Internet. Nearly 73 percent of people were satisfied with live chats, while 61 percent were satisfied with email responses and 44 percent were satisfied when speaking with someone on the phone. 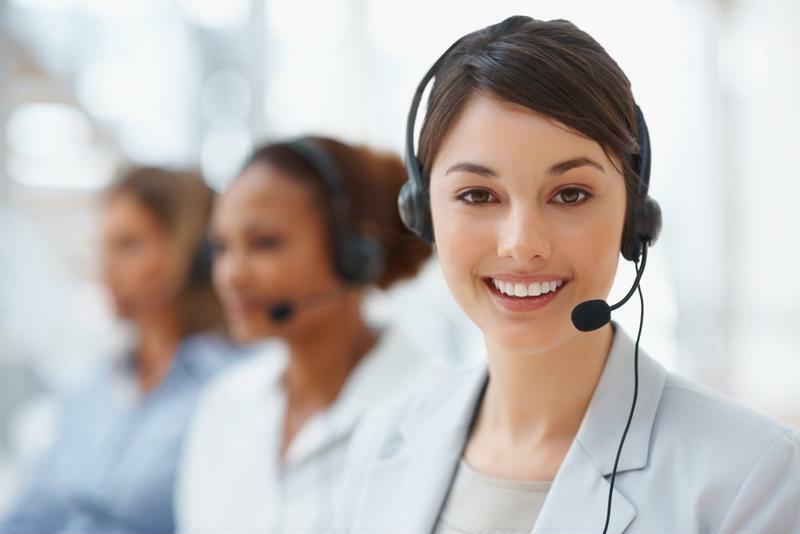 "Nearly 73 percent of people are satisfied with customer service delivered via live chat." Zopim is an invaluable resource for companies with a global reach. The business develops chat boxes that can easily be integrated on your website, providing your staff members an easy way to quickly connect to consumers from around the world. The widget is helpful for brands that have already invested in website translation, as the software can be used by international consumers as well. 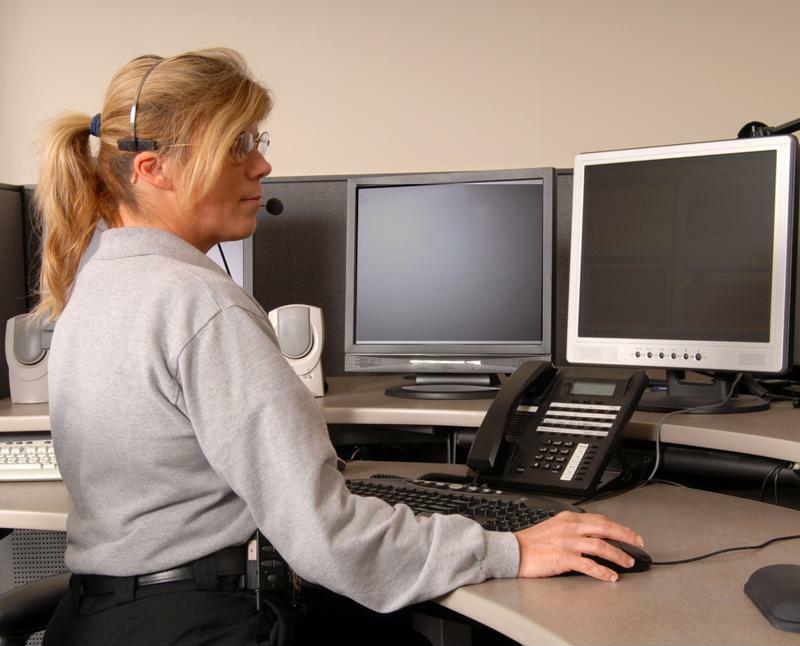 The service can slash operational costs for ineffective customer service ventures, including reduced phone bills and lower equipment costs. 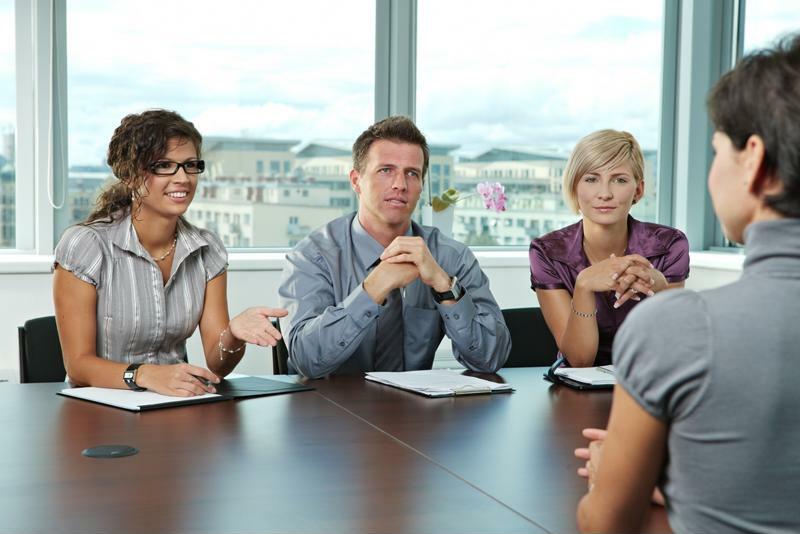 Looking to hire more employees but unsure where to start? ZipRecruiter allows small-business owners to post their job description on more than 50 job boards on the Internet. For smaller companies, this service is a great way to not only reach a wider pool of job applicants, but also get more people aware of your business, its operations and its hiring tendencies. According to the service, it has assisted more than 250,000 companies reach over 15 million applicants through job boards, social media and search engines. Investing in this type of service prevents your business from having to spend more money actively recruiting individuals with poor job descriptions. Find more job applicants by investing in online services. If your brand is searching for more specialized resources to help minimize costs, look to ExpertCircle for guidance. The service breaks down operational areas in which business owners frequently spend time and money, then offers recommendations based on your use and needs. From accounting to sales, the site has a database of hundreds of tools tailored to specific industries and business sizes. It also updates frequently, meaning visitors have access to the newest and most innovative resources on the market. 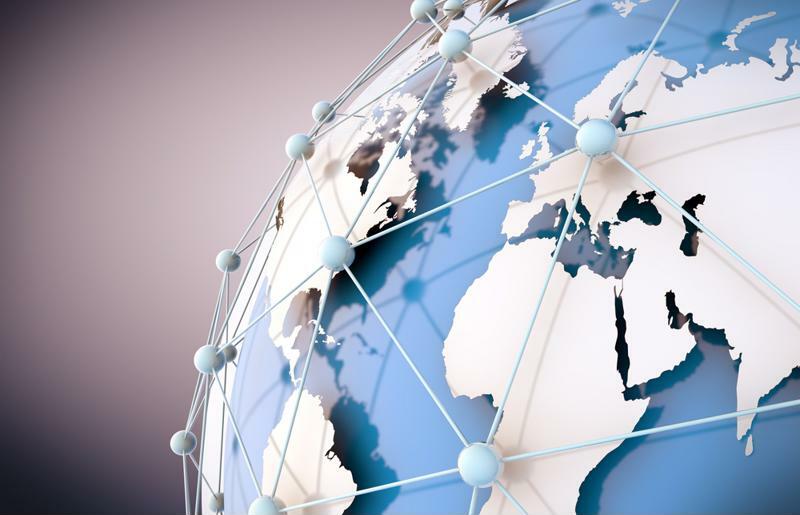 Business globalization presents small-business owners the opportunity to reach a wider global audience, but without the proper tools, their efforts may be lost. In addition to localizing the contents of a website by using professional translation services, small-business owners should research online tools that can help them further tailor their services to international consumers. Communication is key when speaking to global clients, so consider how the following online marketing tools can assist your brand as it adopts an international focus in the new year. 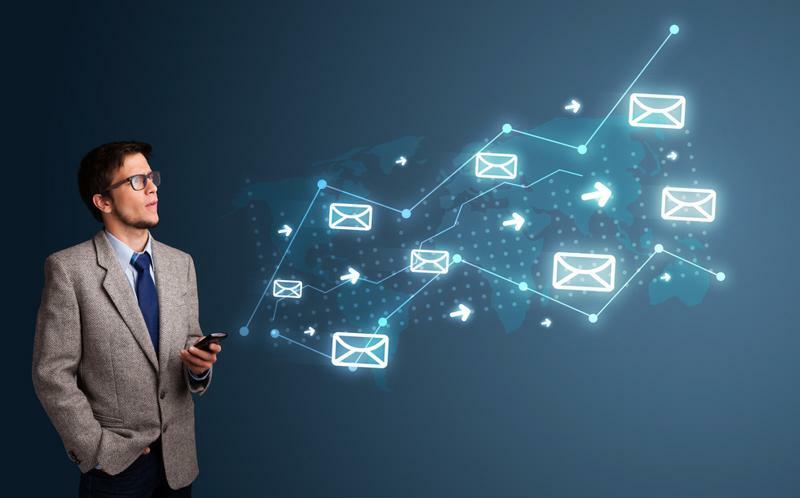 Email is arguably one of the easiest and most efficient ways to reach your business' audience, but few tools allow you to effectively measure how accurate your efforts have been. MailChimp not only offers small-business owners the opportunity to segment their audience and target a specific group of consumers, but also discover just how useful their methods have been. Time your emails so they reach your target audience appropriately. By breaking down specific emails by features and target audience, MailChimp is ideally suited for companies reaching an international audience. The tool can assess your brand's demographics, then recommend certain times during the day where your audience is most likely to click on your links. This feature is especially helpful for businesses looking to expand globally, as they can learn more about the buying habits of their international consumer base without being in the same region. Companies looking to start producing goods for overseas consumers should develop an online store that can be accessed by international consumers from all over. Shopify is an excellent resource for businesses that have a physical site, but need a bit of assistance getting an online store off the ground. By developing or adapting an online purchasing center for global consumers, businesses can reach an even wider group of buyers through easy-to-use and visually-stimulating virtual stores. "Small-business owners do not need a background in design to create an effective online shop." Small-business owners do not need to have an extensive background in design to get their stores off the ground – with this resource, they can choose from a variety of templates best-suited to the international market of their choosing. This is particularly important for brands that are using a business localization service, as they can match features to the translated content they're already planning to place on the site. There are many variables to consider when developing the most effective marketing campaign possible. Small-business owners who are not well-versed with the intricacies of inbound marketing may be intimidated by the many factors to consider, but thankfully, there are tools that can make this much easier. 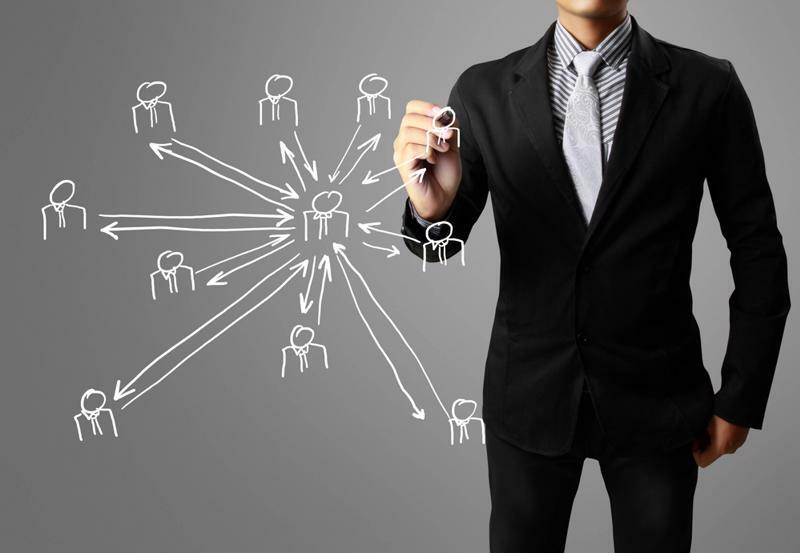 HubSpot is one of the most popular marketing resources for these individuals. This service can assess the endeavors your business is currently undertaking, then discover how they can improve to increase your company's visibility among its target consumer base. When it comes to tailoring your content for a global audience, HubSpot can help. The company currently serves more than 11,500 consumers in 70 different countries, and assists businesses looking to boost their SEO tactics, blogging strategies and sales conversions as they go global. Coordinate content among your social networks to effectively reach global consumers. Visuals can be a powerful tool for small businesses. Generally backed by images, hard data and intriguing colors, these additions can prove to be among the most effective tools on your website when getting site visitors to interact with your contents. Visual.ly generates infographics, videos and presentations that can be easily added to your business' site, presenting your online visitors with visually-stimulating objects geared toward garnering interaction. Since your brand can pick the content presented on these infographics, it is important you adapt visuals for international markets by using business language localization, which can ensure both your visuals and their accompanying data are as influential as possible. As you are adapting your content for an international audience, there are three big buzz words that you should become familiar with: translation, internationalization and localization. All three terms are generally used synonymously, but understanding the difference between the three can help you to establish meaningful relationships with global consumers. Investing in professional translation services can further expand your reach to international consumers, so familiarize yourself with these terms to prepare your business to interact with your global audience. The process of changing your content from one language to another is known as translation. 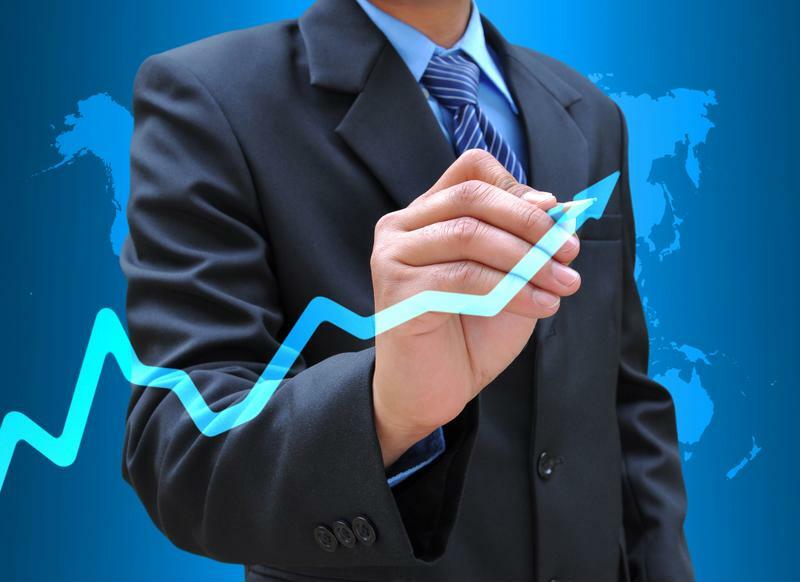 Many companies recognize this as one of the most important steps when it comes to business globalization. Adapting your documents, Web pages and virtual communications is key for capturing consumers across the world, as many people are much more likely to interact with businesses that can reach them in their native language. 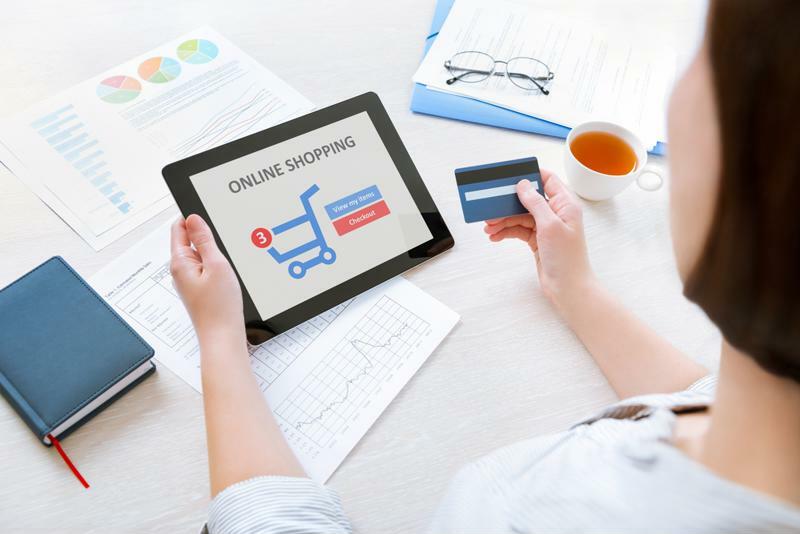 "According to a study conducted by Common Sense Advisory, Inc., international consumers are more likely to purchase from a site in their native language." According to a 2006 study conducted by Common Sense Advisory, Inc., "Can't Read, Won't Buy: Why Language Matters," consumers are more likely to purchase from companies that communicate in their language. More than half of the respondents said they would only buy from a business that sold products in their native language, while 56.2 percent of respondents said website language was more important than price. Researchers found this desire for translation to be greater when it came to high-touch industries as opposed to tangible goods. For example, 85.3 percent of people said language was critical when purchasing insurance or financial services from a global business, while 45.8 percent said it was important when buying clothing. But when it comes to fully preparing your website for a global audience, localization is key. While translation is the process of changing the actual language of your site, localization takes culture into consideration and adapts your content based on the purchasing and behavioral patterns of your international audience. This may include changing the layout of your site, adding more graphics, or reformatting dates and times, and it's one of the greatest opportunities your brand has to build a meaningful relationship with international clients. According to the Harvard Business Review, businesses should examine three factors when localizing their websites: what kind of products they are selling, where they are selling it and when they are offering goods to their consumers. The source broke down each category with detailed recommendations for each of the three pillars, noting that the success of any venture is closely linked to how a company localizes its content. Since localization is such an important aspect of translation, many translation services take this into account when adapting content across the languages. Search for a business that uses localization technology when translating, as this can automatically change aspects of your website. Ensure your website content is tailored to your global consumers for optimal results. Unlike translation and localization, internationalization is more of a technical term. According to the Globalization & Localization Association, internationalization happens before translation or localization – it involves altering the source code for a website so the content is more easily adapted once translated to a different language. This step is generally taken first when planning to adapt your website for international consumers, as it saves a great deal of time in the long run. 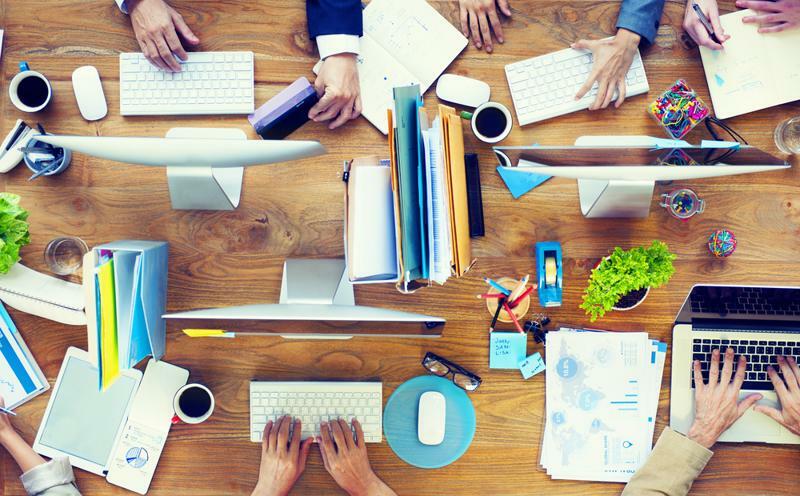 Internationalization should be at the forefront of small-business owners' minds in 2015 – and the speakers at the 2014 USA The Next Web Conference were quick to point out how companies can leverage technology to foster more international growth in the coming years. Technological innovations – including localization technology – have drastically improved the ease with which businesses can communicate with partners, consumers and clients in different countries. These resources have been invaluable for forward-looking companies, and the upcoming new year will present business owners with a wealth of new opportunities to expand their international reach. "2015 will present business owners with a wealth of new opportunities to expand their international reach." Smartphone adoption continues to soar across the world. According to a report from eMarketer, 4.77 billion people – or 65.8 percent of the world's population – are expected to own a smartphone in 2015. The English-speaking population only accounts for a percentage of this figure, highlighting the necessity for businesses to seek app translation that can accurately convey companies' information across a variety of languages. Alexandra Chong, the founder and CEO of Lulu – a mobile app that allows girls to anonymously share information about men in their region – explained that the app saw greater success in different countries when it was released in the native language. "The Lulu app was ranked No.1 in the app store in Brazil within a week of launching in Portuguese," Chong said at TNW. Adapting the content of your mobile app ensures your global users have access to every aspect of your content, from the settings to the sales. Distimo conducted a study in 2012 to discover how language affected the number of app downloads in different countries. The company found that in China, 79 percent of the top 200 apps were those available in Chinese. Additionally, the study discovered that apps in a country's native language generated more revenue than those that were only available in English. Localizing your app for global constituents is an easy and cost-effective way to break into the international market. Business globalization has caused many small businesses to reevaluate how they sell merchandise or services to consumers living in other countries, but with the rise of e-commerce, this process has become significantly easier. EMarketer projected that the impact of e-commerce would be substantial in 2014, estimating that businesses would see $1.5 trillion in sales among global consumers. John Collison, the president and co-founder of Stripe, explained at TNW that e-commerce continues to gain in popularity as businesses learn more effective ways to reach international markets. "The barriers to cross-border commerce have never been lower," Collison said. "E-commerce is going global faster than ever before." Preparing your mobile apps and websites for international consumers can greatly contribute to your success. Integrating safe and simple payment tools, including those developed by Stripe and Apple, is important for reaching markets in other countries, as these easy-to-use installations provide global consumers with the tools necessary for making secure interactions across the world. It is equally important to use localization services when translating your e-commerce site's language, as these companies can prepare your brand for international transactions by taking regional speech and cultural differences into consideration beforehand. Taking your business global may seem like an overwhelming endeavor, but many professionals encourage new businesses to consider this action as soon as possible. Technology has not only made internationalization much easier in the past several years, but it has highlighted the necessity of business globalization for continued success. Jon Oringer, the founder and CEO of stock-photo site Shutterstock, said his company plans to put internationalization toward the top of its priority list in 2015. "We were international from day one, but we need to get better as a company on how to communicate with our customers overseas," Oringer said at TNW. "Internationalization and translation are a huge focus for Shutterstock in 2015." Global buyers constitute a large portion of potential purchasers, so it is crucial that business owners do not neglect this sizable group when planning for the new year. As companies continue to discover how vital accurate international communication is for their success, the necessity for companies to invest in high-quality localization services soars as well. Website translation is one of the most important considerations to make when you are reaching out to an international audience. Your consumers may still interact with your website if it is not in their native language, but site visitors are much more likely to purchase from your brand if the website has been translated. So why are more companies not investing in translation services? Turning to professional translation services that can localize your content is a great way to reach more international consumers, as these companies can improve your website and make it more accessible to your global audience. When it comes to website translation, there are various reasons your business should invest in high-quality service for its website. 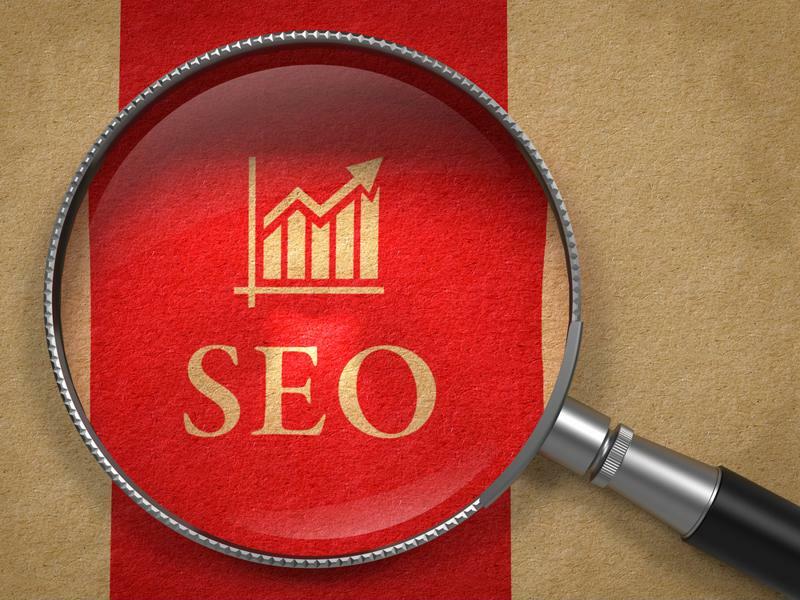 Search engine optimization is critical for not only reaching a greater number of potential consumers, but also for improving how your website appears in online searches conducted in other countries. When using an online translation software, such as Google Translate, many things can be lost through technology. Often, machine services cannot accurately convey your content's intended message, and your business may have lost SEO value in the process. Quality translation and effective SEO practices go hand-in-hand. Since many SEO key terms and phrases are determined by how people search for things online, they often vary by region. Using a translation service can make your SEO practices more efficient by taking both keywords and regional speech patterns into consideration when translating your website's content. While online translation software may be cheaper, the quality is generally lower. Hiring a human translator can drastically improve your content, but prices often vary by individual – and translating an entire website can cost thousands of dollars. Translation services are often cheaper than freelance translators. Professional translation services, however, combine the low cost of translation software with the quality of human translation. Often, these companies charge by the word or by the minute, offering your business a more accurate glimpse as to what the translation will look like and how effective it will be for a specific audience. Trusting a translation company to localize your website will cost your business money up front, but over time, this investment will pay off – significantly. Common Sense Advisory conducted a study in 2011 to discover how translation impacted the revenues of Fortune 500 companies. The firm discovered that companies that adapted their websites for international audiences were 1.5 times more likely to have higher revenue than those that did not. Rebecca Ray, a senior analyst at Common Sense Advisory, explained that translation can be directly linked to higher revenues for companies that use it on their sites. Quality translation directly correlates with higher revenues. "Our previous research has confirmed that people won't buy on the web if they can't understand a company's website," Ray explained. "However, until now, there has been no hard data to demonstrate whether an increase in funding for language services can actually drive additional revenue. Our current findings show that companies that invest in translation do indeed report higher revenues." The complexities of your website's design and content can often be lost in translation. Hiring a human translator, coordinating schedules and keeping track of hours can be hectic, especially for small business owners who have equally pressing concerns to attend to. Additionally, the hidden costs of translating an entire website are often overlooked when taking on the venture with little knowledge beforehand. Hidden coordination costs are accounted for with professional services. This time and effort – as well as the coordination required along with it – are taken into account if you have invested in a translation service that specializes in website content. When it comes to connecting with clients, employees and partners from around the globe, communication is key. Thankfully, business owners don’t need to be able to speak several languages to effectively reach a global audience, as translation services can lead to smoother communication between your business and its constituents. As U.S.-based companies continue to expand their business across the globe, the need for high-quality translation soars. According to the U.S. Department of Commerce Bureau of Economic Analysis, multinational companies employed more than 34.5 million people in the world in 2011, illustrating the need for businesses to adopt a comprehensive strategy when communicating across the borders. Hiring an in-house translator may be an effective solution for some, but companies looking to share documents, emails and written content with business professionals across the globe should look into a translation service that can quickly – and efficiently – break down language barriers between employees and partners from a diverse set of cultures. Using professional translation services is a great way to communicate with business executives from companies in other countries. Quality translation can open doors when interacting with international investors or sparking a new relationship with a global firm, as it can not only enable your businesses to speak more fluidly, but it can prevent miscommunications from hampering your transaction. The Economist Intelligence Unit recently conducted a survey examining how cross-cultural communication affected business, finding that companies may glean a financial gain when placing a greater emphasis on quality international communication. According to the survey, 49 percent of respondents indicated that misunderstandings have caused financial setbacks for major international transactions. Moreover, the survey found that the collaboration between U.S. and international executives was crucial for improving the financials of all companies involved. Businesses that partnered with companies in different countries experienced greater growth, noting both improved employee performance and financial gains. Professional translation services are crucial for fostering such relationships, as they can provide a platform for more fluid information flow between companies. Finding ways to adapt your content for an international market is crucial for your brand. Partnering with businesses from other countries presents an exciting opportunity for corporate executives. International companies offer valuable insight for U.S.-based executives, as these corporations often operate within different cultures that can expand business owners’ knowledge of their global audience – or give them a clue as to how they may further reach consumers living in different countries. Garnering a greater understanding of your consumers’ diverse cultures, practices and languages can help you to develop a targeted marketing strategy. Business owners should become familiar with the region they’re looking to target, whether they’re hoping to expand their global consumer base or partner with international companies. Using a translation service to adapt your content – such as your website, social networks and communication formats – can further establish your business as a leader in the international market by tailoring communications for a global audience.